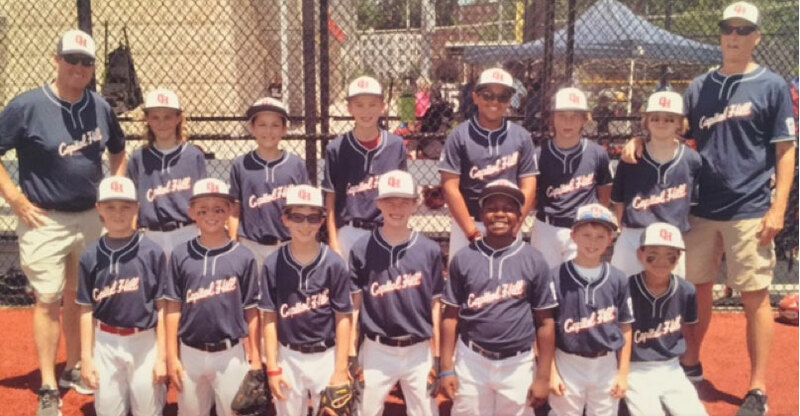 The CHLL 10U and 11U both had outstanding tournaments, but both fell short to CapCity in the semi-finals. The 11U (pictured) capped a 2-2 run in the tournament with an exciting 13-10 loss to CapCity. The 10U team’s tournament run included shutting out two opponents in round robin play before losing to CapCity 11-1 in the semi-finals. The CHLL girls’ softball team was declared DC Champs and now will take part in the Maryland state tournament. Come on out and cheer on the girls in their tournament!